A touring vehicle, interactive terminals and home screening are coming to the aid of diabetes sufferers in outlying regions of Southwest France. The Diabsat vehicle will be touring 54 towns and villages in the Gers region starting on 17 May. Credits: CNES. The Diabsat initiative—for diabetology by satellite—was launched on 1 July 2009. 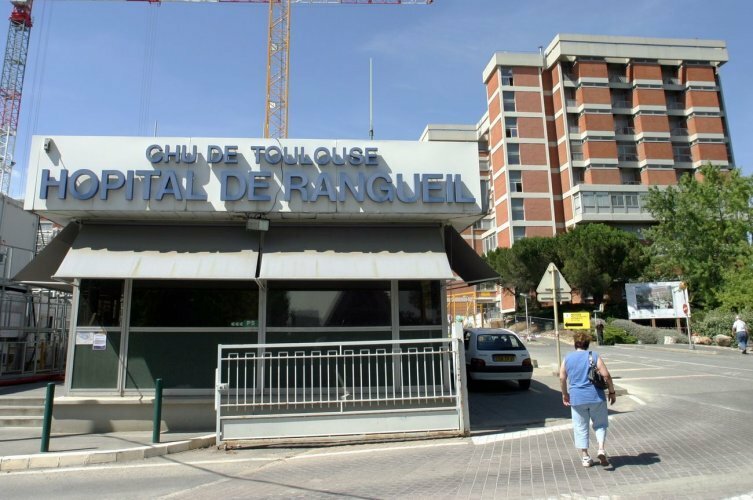 Led by CNES, in partnership with ToulouseUniversityHospital and the Midi-Pyrenees Regional Council, this three-phase project will move up a gear on 17 May. On that day, a dedicated vehicle will begin a tour of 54 towns and villages in the Gers region of Southwest France. The chief aim of the tour is to screen diabetes sufferers for medical complications in rural and semi-rural areas underserved or unserved by broadband Internet. Diabsat data will be relayed via an Astra satellite. Credits: Astra. “The vehicle will be equipped with a suite of screening tools and two-way satellite telecommunications links,” explains Nathalie Ribeiro, in charge of CNES’s telemedicine and healthcare outreach programme. Examinations will focus on the feet, eyes, kidneys and heart, all indicators of whether a diabetes sufferer’s condition is worsening or improving. This initiative will therefore be going out to meet patients. 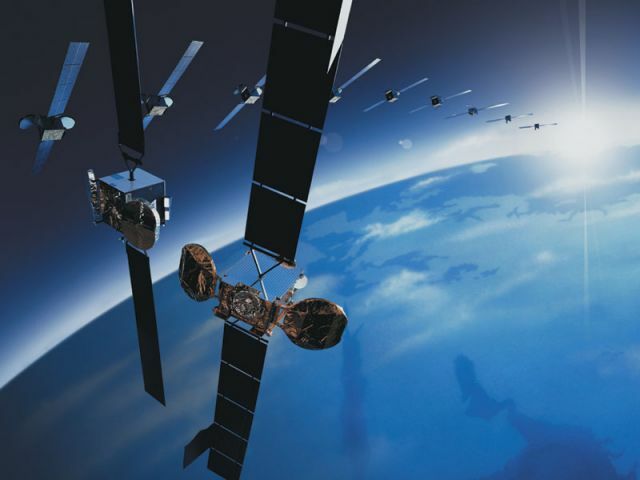 Their general practitioners will be at the other end of a digital communications link enabled by the Astra satellites, which will be relaying medical data. In the event of an emergency, data will be transmitted directly to the chiropodist at Toulouse University Hospital. Credits: La Dépêche du Midi. Another aspect of the programme will involve screening patients in their homes. Healthcare practitioners will be on hand, equipped with a mobile terminal and software to examine patients. TIMS@T terminals will offer interactive therapeutic content. Credits: CNES. And that’s not all. The 3rd and final part of the project concerns educating diabetes sufferers. Patients will be able to use interactive TIMS@T terminals developed by CNES. Therapeutic content about nutrition and exercise will be downloaded regularly by satellite to terminals at 10 pharmacies. This pilot project is designed to support screening efforts, not to replace recommended specialist monitoring. A similar type of project is being considered for other illnesses.